A blog for authors and readers by publishers. By Wordsmack - a South African speculative science fiction publisher. Wordsmack accepts short stories, novellas and novels on a year-long submissions basis. 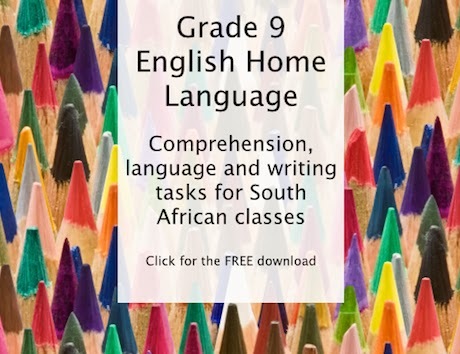 Attention teachers looking for some local content: You can download the free Idea War: Volume 1 Comprehension and language worksheet for Grade 9's here. The worksheet is CAPS-compliant and the story is relatable as it is set in Johannesburg. The link takes you to Abi Godsell's blog, sorry for the redirect, but Wordpress can host pdfs.